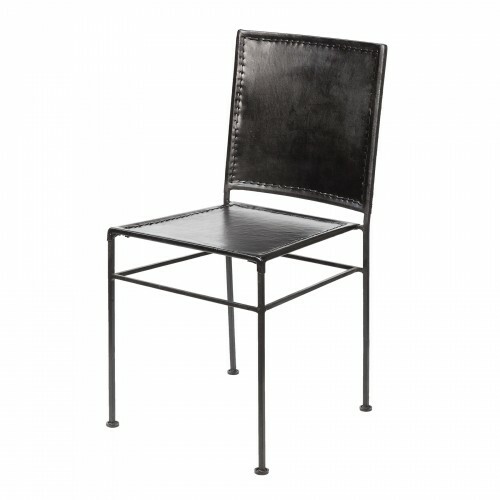 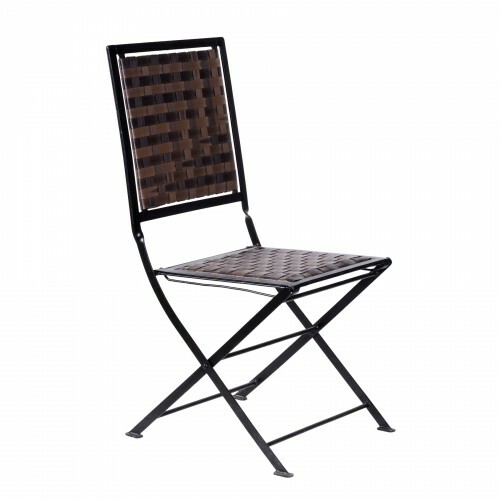 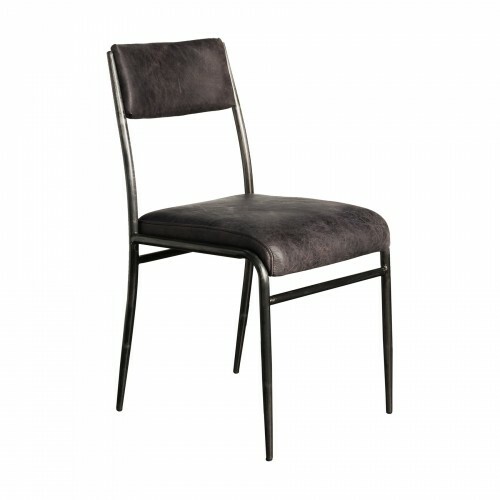 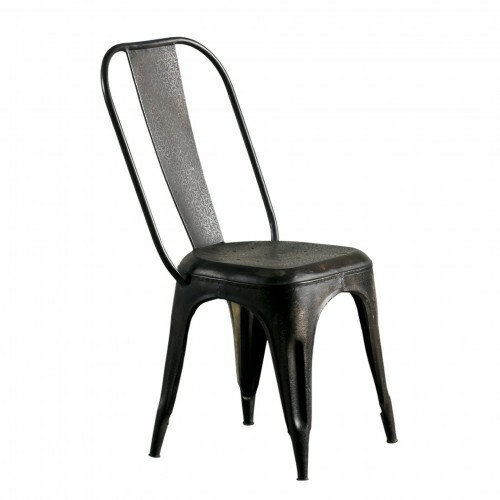 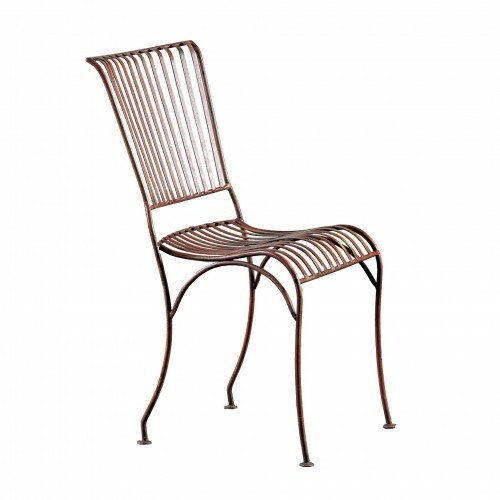 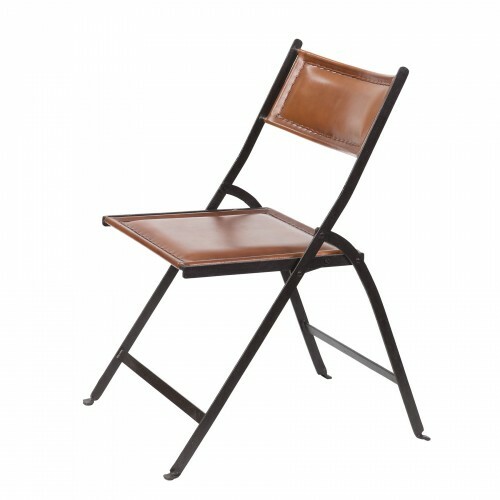 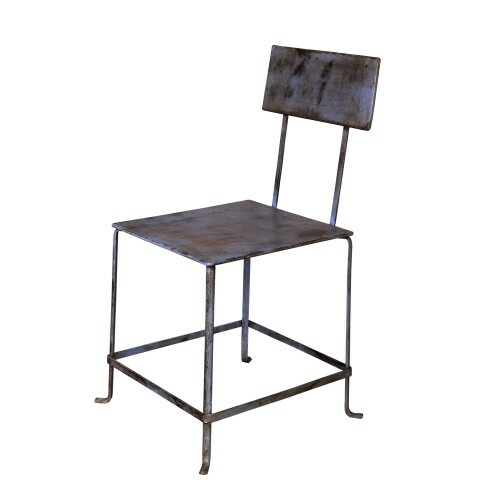 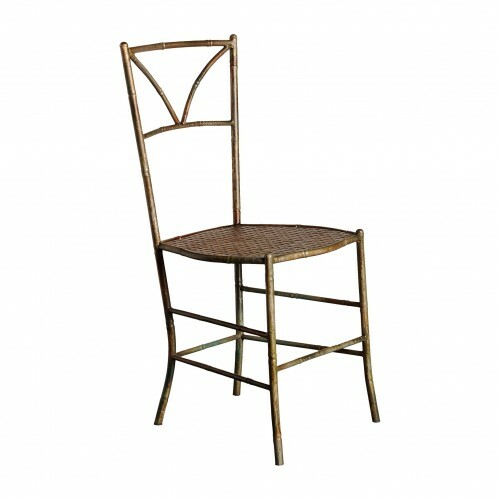 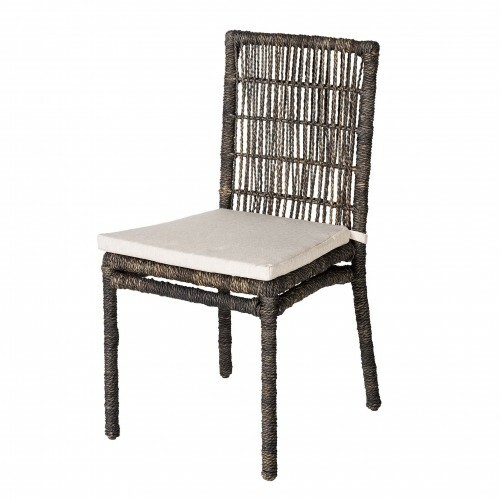 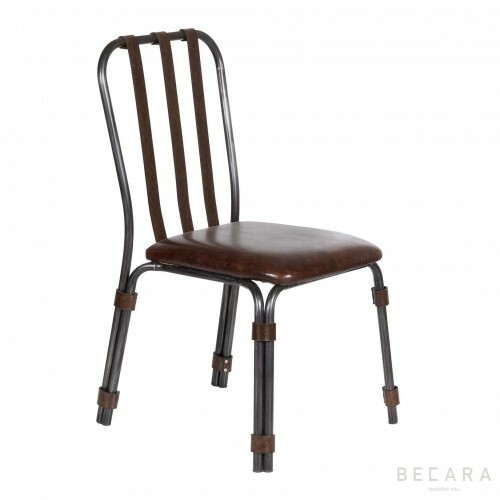 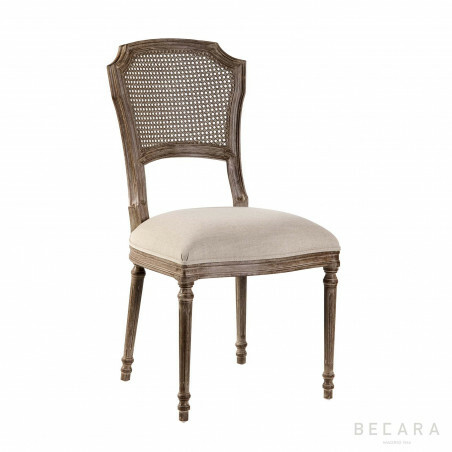 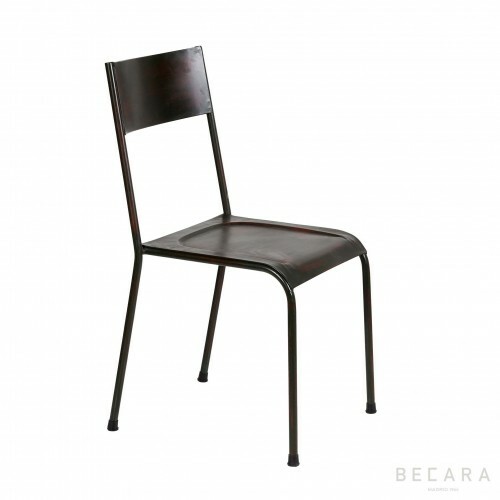 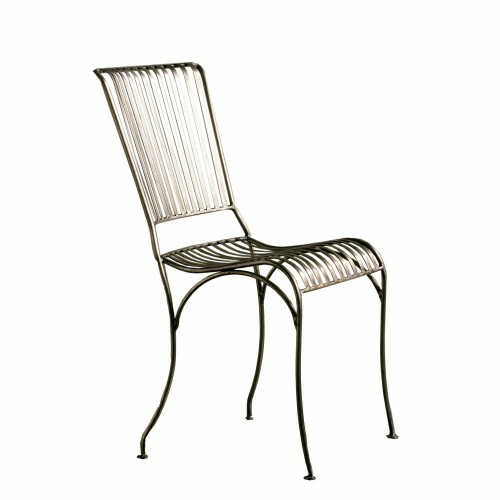 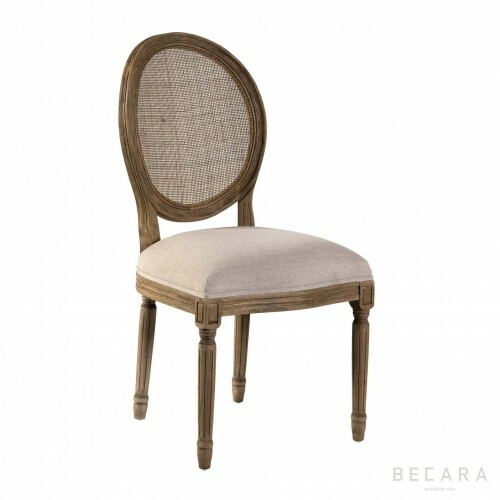 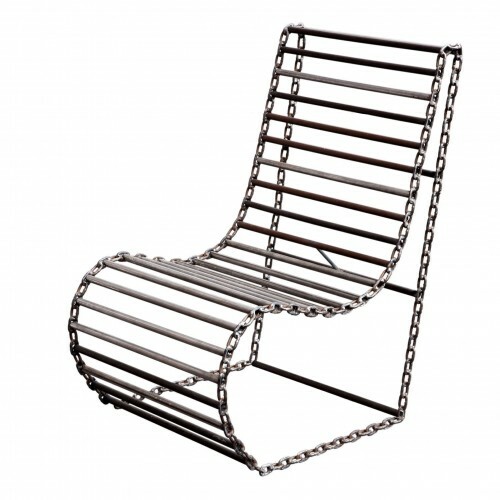 French style VIENA chair with grid backrest and seat upholstered in linen, 97 cm high. 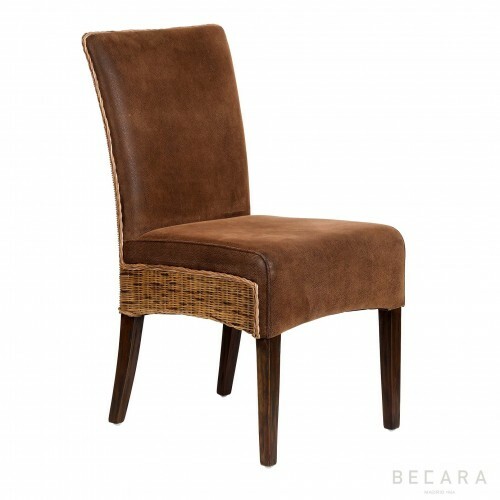 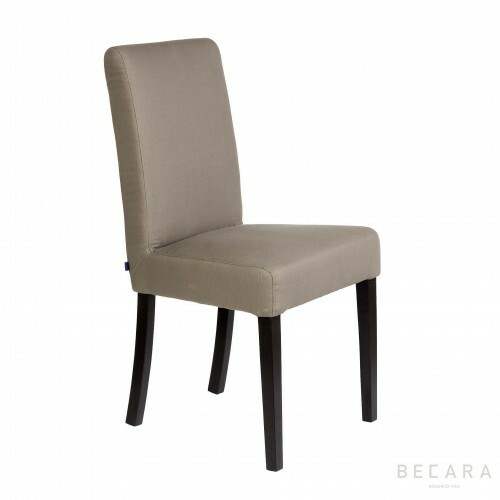 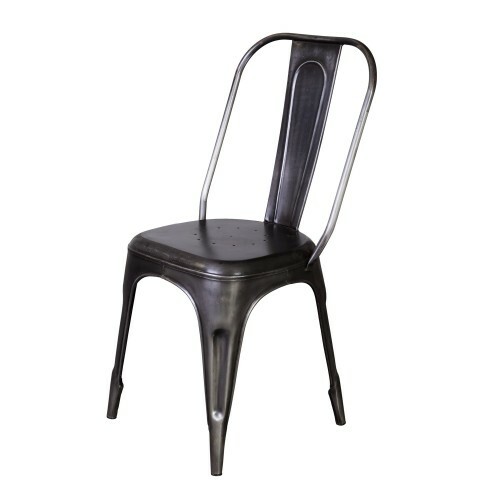 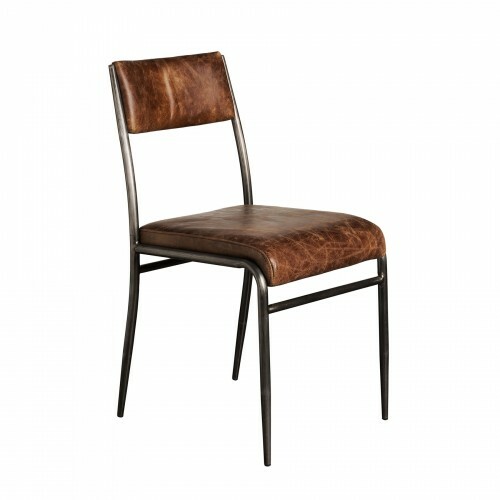 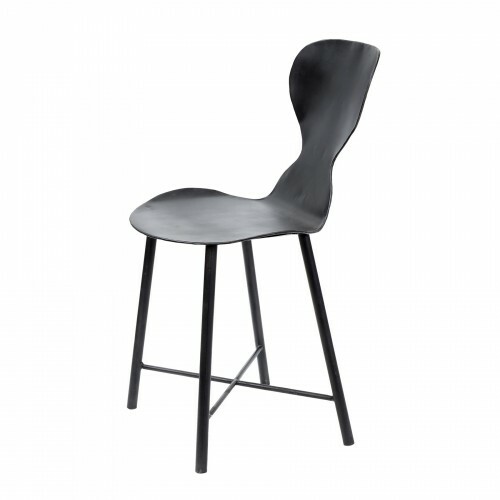 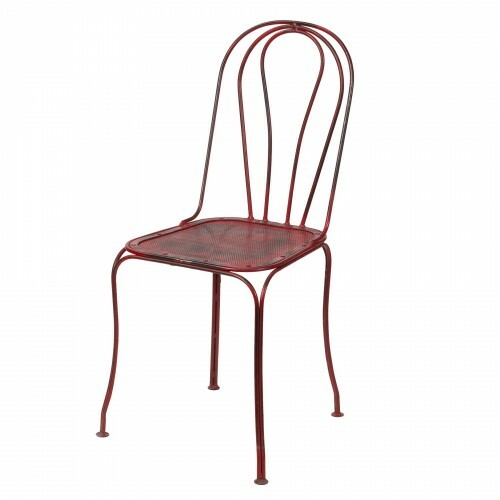 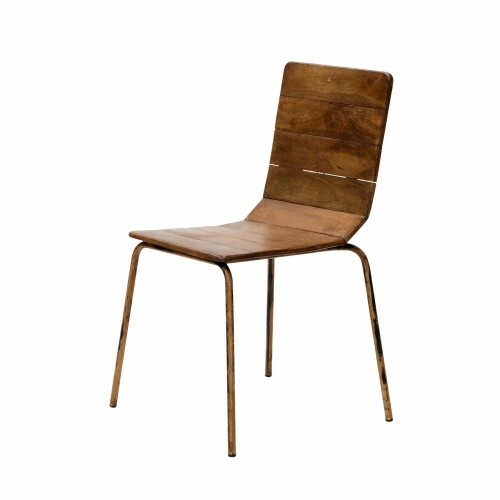 Bring style and class to your living room and dining room with this chair that is undoubtedly a trend in the world of decoration. 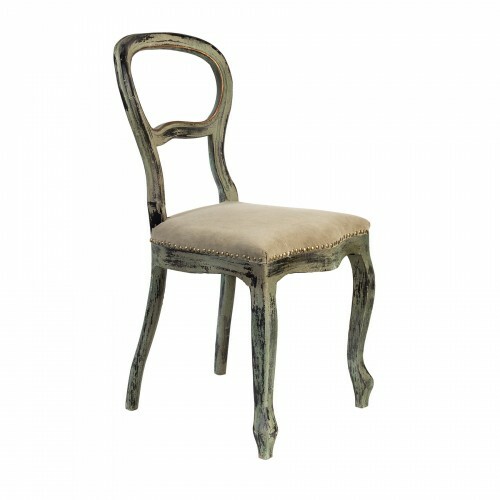 Get the Louis XVI style!